It was Farah Khan who broke the news of Sonam Kapoor’s marriage with businessman boyfriend Anand Ahuja first to us. However, there is a really bad news. Farah Khan, who is choreographing Sonam Kapoor’s Sangeet ceremony has fractured her leg while shooting for a TV show. 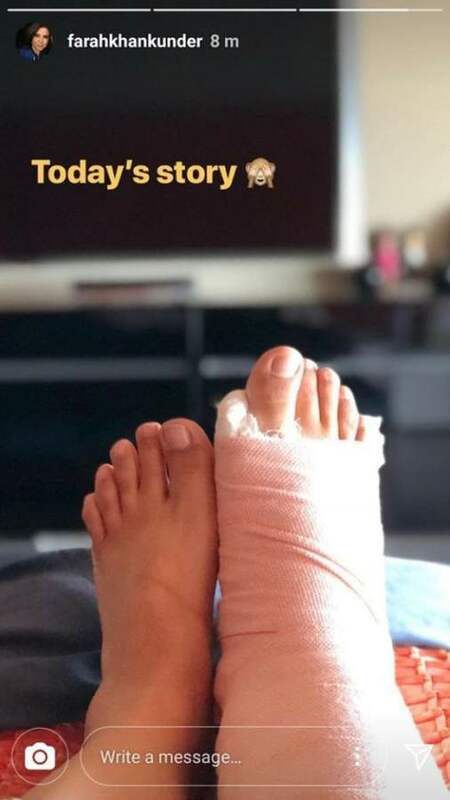 She posted a picture of her injured foot on her Instagram handle. 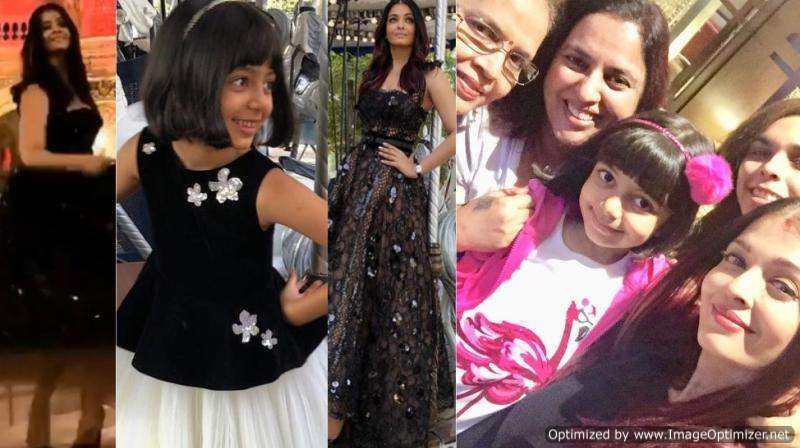 She started shooting for the show on Monday morning and while the shoot got over by early Tuesday, she got injured while getting back to her vanity van. Now, this is really sad and shocking for the entire Kapoor Khandaan. After all, it is Farah who was choreographing the entire Sangeet ceremony. A few weeks back the Kapoor family started rehearsing with Farah. Earlier in her statement, she unknowingly spoke about Sonam and Anand’s wedding. 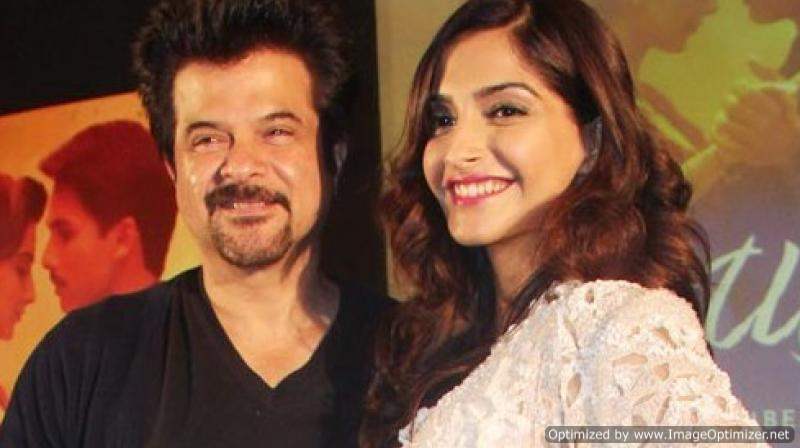 She said that she shares a great bond with Sonam’s father Anil Kapoor and that Anil is so fond of her that he is making her choreograph Sonam’s wedding as well. The rehearsals are going on in the Kapoor house. Sonam’s mom and dad have a special act for her Sangeet ceremony. Sonam’s cousins will be performing to hit songs from her movies like ‘Abhi Toh Party Shuru Hui Hai’, ‘Prem Ratan Dhan Payo’ ‘Dheere Dheere’ and many more. Just a few days to Sonam’s wedding and we hope Farah gets well soon! Stay tuned for more updates on Sonam Kapoor’s wedding. Next story Barun Sobti makes shocking statement on failure of Iss Pyaar Ko Kya Naam Doon 3! Previous story It’s true: Sonam and Anand to get married, Families release official statement!